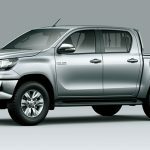 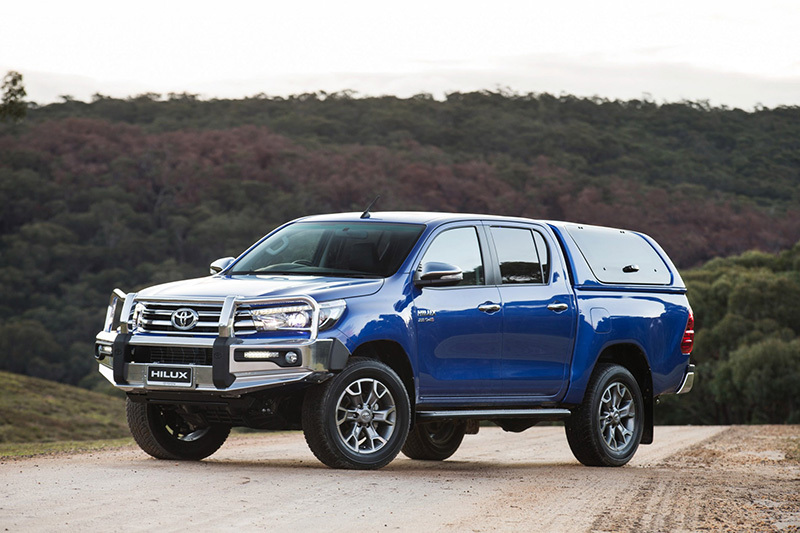 The Armored Hilux 4X4 is one in all the foremost prolific 4×4 pick-up trucks within the past decades, showing in conflicts everywhere the globe. 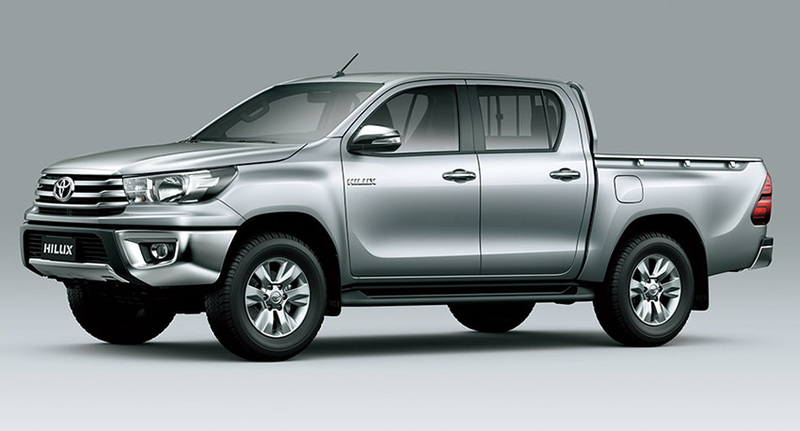 The Armored Hilux 4X4 from royalarmored transforms the truck to produce military purchasers and personal security corporations with a high level of security whereas maintaining a distinct profile in regions like the center East and Asia. 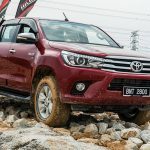 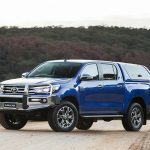 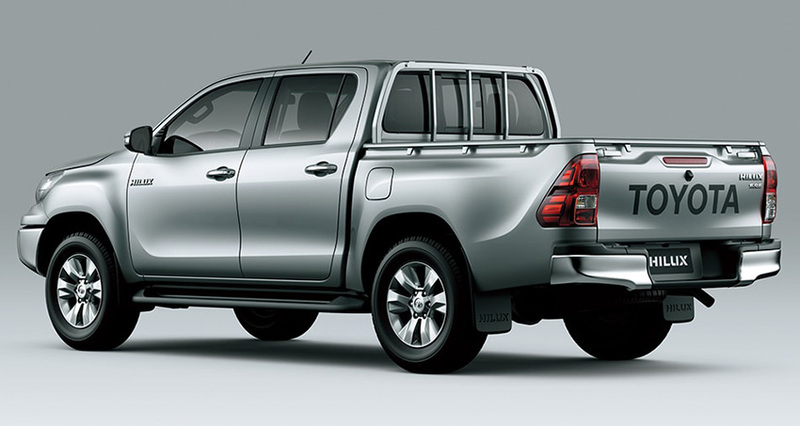 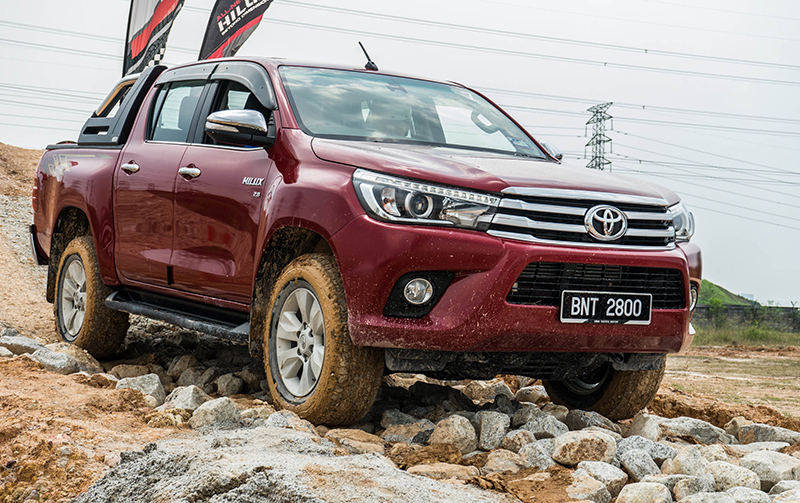 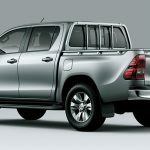 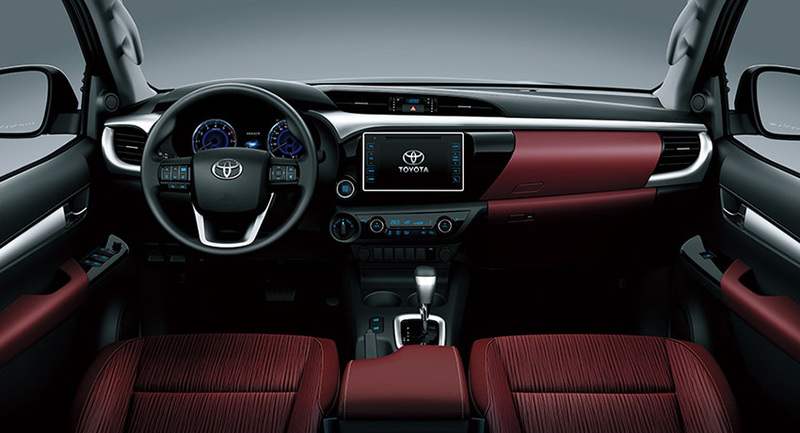 The Armored Hilux 4×4 is out there with a diesel or gasoline inline 4 engine in either single or double cab configuration.